Posted on August 19, 2016 by Norwich Radical	in Student and tagged A level, accommodation, accommodation costs, campus, consumers, DIY space, Golden Triangle, Houses of Multiple Occupancy, housing, london, National Union of Students, norwich, Norwich City Council, NUS, rent costs, rent strikes, results, results day, students, UCL, universities, university. 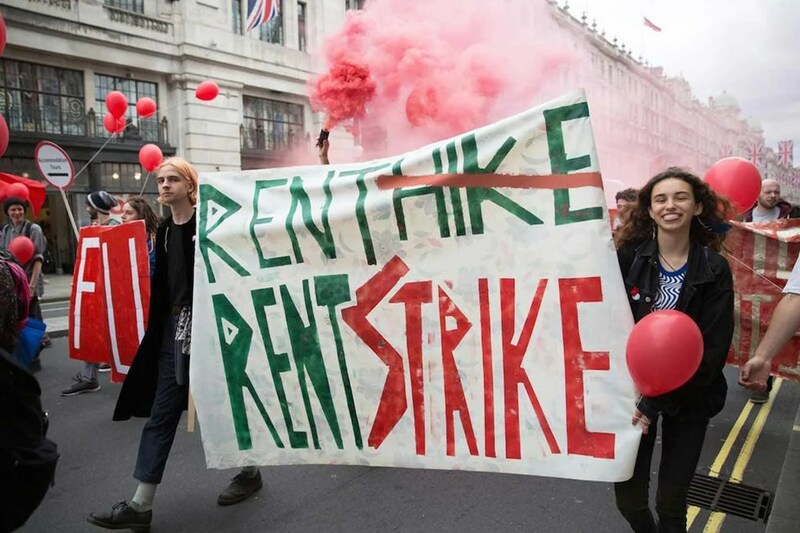 It was announced yesterday under the cloud of A-level results that the National Union of Students (NUS) has given full backing to the rent strikes that have been happening at numerous universities up and down the country. Their reasoning behind this is that due to the rise of living in university housing on campus or other university owned places, it has almost become a secondary set of fees on top of the already high tuition fees. 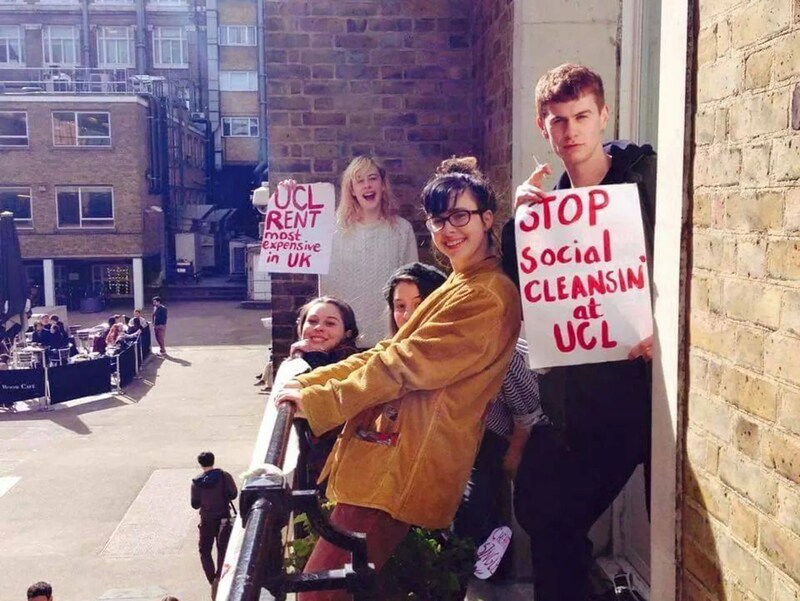 The most recent rent strike was at UCL, which led to a freeze in accommodation costs and 1,000,000 pounds worth of concessions being won by the 650 students who backed the campaign during the month of June. Although it’s a small victory, with more universities already on strike, its proving to be a more and more popular method amongst the growingly disenchanted student community who are facing increased fees again this year as well as the cut to maintenance grants and bursaries across the board — with many seeing that university is becoming less of a chance to learn and expand your horizons and more of a money making opportunity for those who run them. In Norwich, students are currently facing a rise in accommodation costs across the board which at their current rate will see the cheapest accommodation becoming too expensive for those that receive the minimal loan payments to live in by 2020. This is coupled by a cross party discussion at Norwich City Council to limit the number of Houses of Multiple Occupancy in the illustrious Golden Triangle to 30% leading to claims of attacks on students from all sides and leaving them with very little room to manoeuvre in the way of places to live if they have very little money coming in. This is why rent strikes have become less of an option and more of a must for most students at university. With chancellors unwilling to listen hitting the universities in their pockets is most likely to get them to stand up and listen to students and work towards making university the experience it should be not what people want it to be. The concessions proposed by NUS are simple. Fairer rent structures which include 25% of all beds capped at a maximum 50% of the available student finance, meaning that those who do receive the lowest amount can still afford to live in the university campus for the first year of their studies. These aren’t unfair demands they are similar to that of the need for social housing in all new builds. For those who are interested in attending an event to learn more about how to kick start something to change the course of the accommodation costs, Radical Housing Network are holding a weekender full of events on how to kick start the campaign and housing strike from the 16th-18th of September at the DIY space in London.